This is the cheapest flights to Halifax have been in years - $326 roundtrip after tax! First of all, a big thanks to Trina who found this fare and shared it on the Facebook wall. That's actually what I've always kind of envisioned, using the power of a large community to spot the best travel deals and share them with each other. Of course, it usually works out that I'm the one posting most of the finds, but that's ok too. Anyways, back to the deal. Check out Air Canada right now for flights from Calgary to Halifax in June, July, August and even all the way up to the end of November. 3. Search for Calgary to Halifax. Look for the fares that are $98 each way before tax. Crazy! This is about 50% of what fares to Halifax have been running at for the past few years! If you have a trip planned for out East, trust me, book it now. 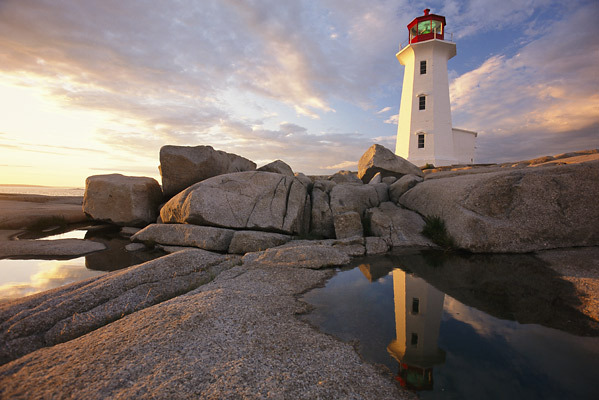 calgary, yyc, flight deals, air canada, canada, halifax, nova scotia and yhz. 6 Responses to "This is the cheapest flights to Halifax have been in years - $326 roundtrip after tax!" YHZ-YYC booked granddaddy out for $343.87 roundtrip! Just tried it (11:00pm MST) and it didn't work for me. I tried to even recreate your screen capture with no success. Sold out? Just took a look, and it looks like Air Canada has put them all back up (nearly triple the price). Maybe it will be like the ones to Mexico City where they went back up, and then down again. The key to this wasn't the promo code that expired at midnight. It helped a bit, but it was the freaky price drop on the base fare that made it so cheap. Thanks a million, myself and my roommate both got out of here for Canada long, few friends also had success after I posted on FB. looking for a cheap flight from calgary to halifax return .